Our culture is obsessed by lifestyle. Magazines and websites tell us what to wear, how to get fit and what to drive. 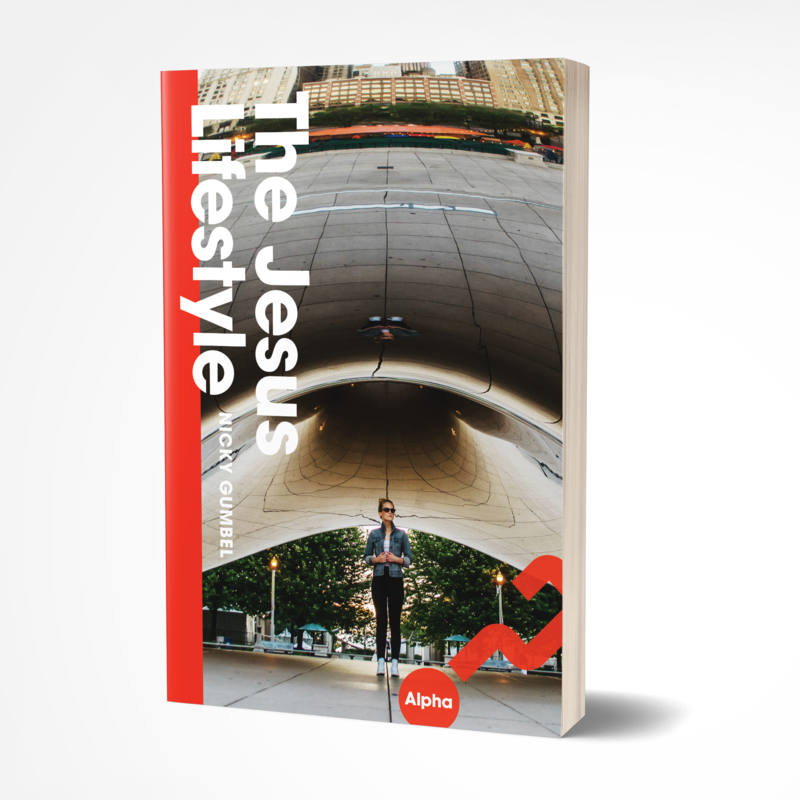 But Jesus lived, and taught about, a radically different kind of lifestyle. How to deal with anger. How to handle money. What to do when faced with difficult people. In this engaging and fascinating book, Nicky Gumbel takes a closer look at the Sermon on the Mount and presents, with his familiar mix of humour and wisdom, the way Jesus tells us to live our lives.